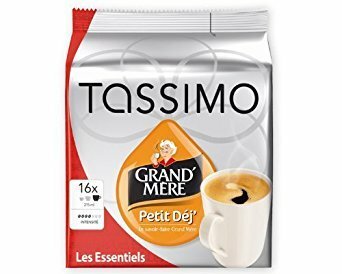 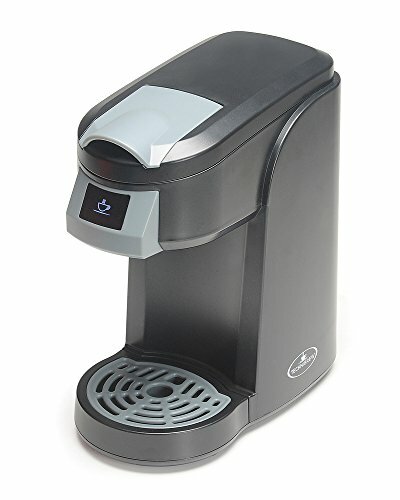 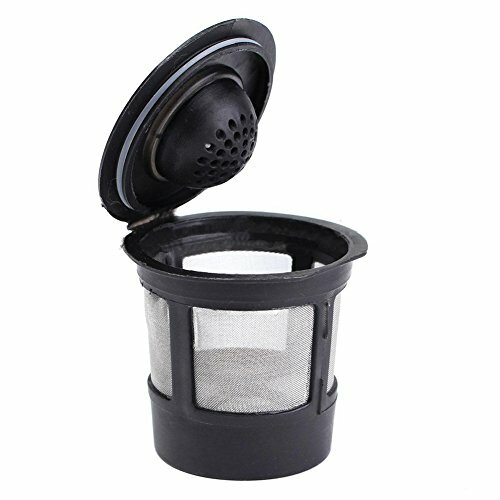 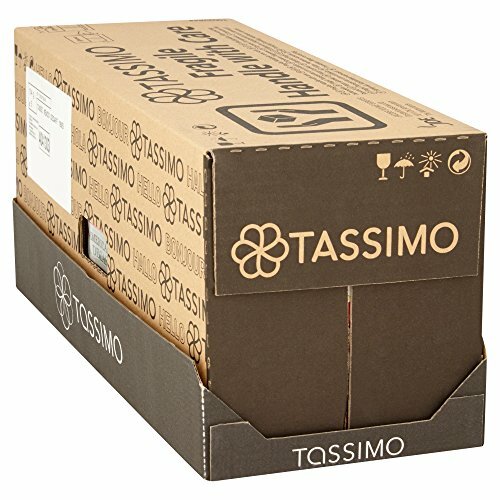 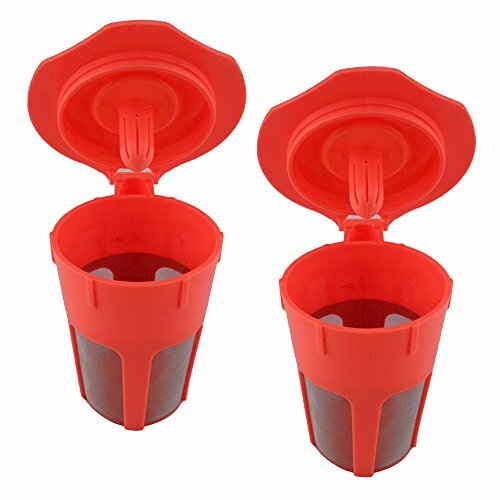 Well balanced, full flavour decaffeinated roast and ground coffee creates our Tassimo Kenco Decaff Americano. 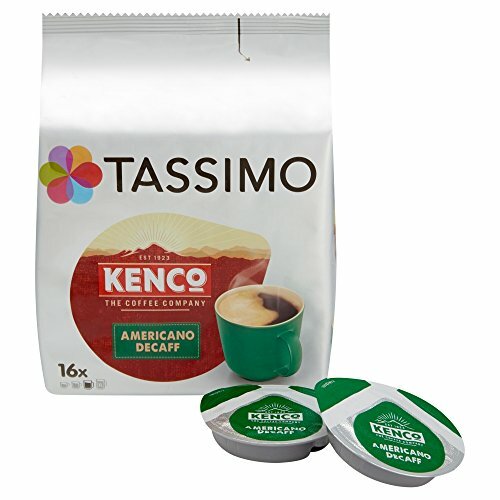 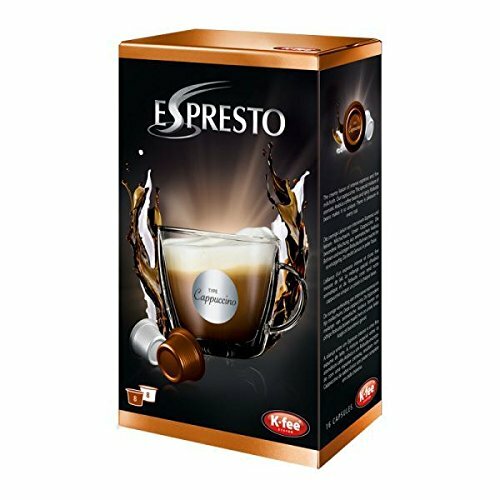 Explore the rest of the Tassimo Kenco range for more delicious coffee moments. 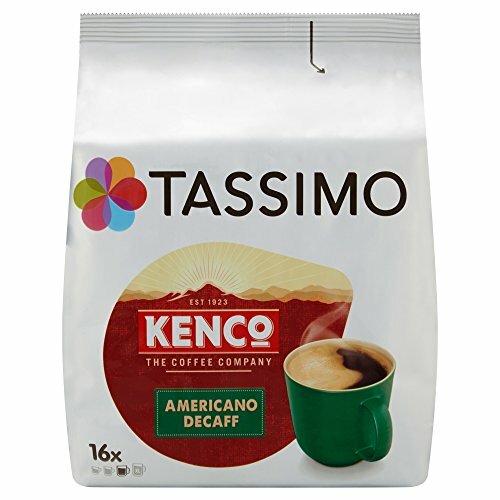 From 100% pure Colombian Kenco Americano to a velvety combination of cocoa and coffee in Tassimo Kenco Mocha.